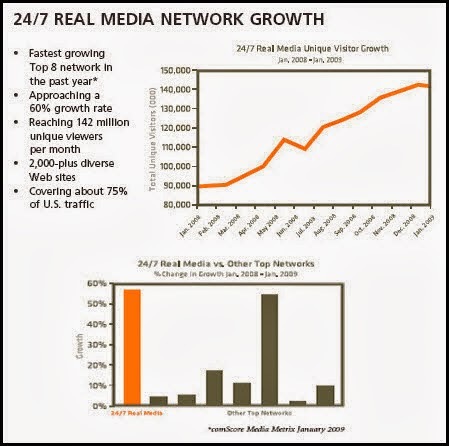 Ad-Network Company - open for Publishers and Advertisers work with benefits, competitive advantage, technology, marketing solutions, quality brands, top marketing strategy, digital Ad form. They operate and created around 18 years since 1995 in online industry. Fully Integrated ad serving on any device across any platform - display, mobile, video - while keeping control of advertising in your environment. Direct advertiser representation, premium sponsorships, along with real-time bidding cpc, cpm, cpi, for remnant inventory. Direct representation to advertisers, premium sponsorships, automated real-time bidding in all highest value first basis. 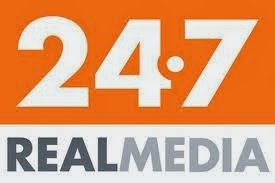 RealMedia Ad-Network Offer CPM, CPC, CPI, Cost Per Impression, Cost Per Click, Cost Per Index. 24/7 has rigorous standards and policies, and operates in accordance with industry standards and best practices.